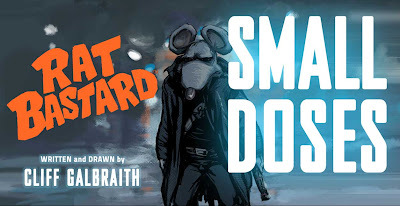 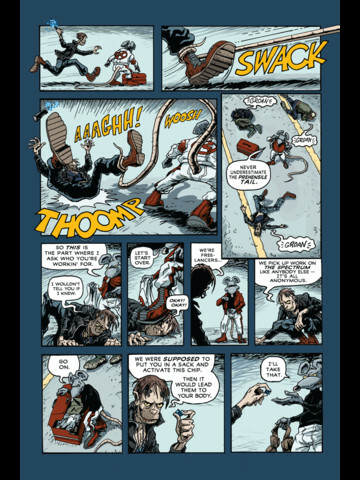 Private detective Roscoe Rodent’s day is off to a bad start: behind on his rent, chased by a crazed baboon, assaulted by lowlifes, abducted by corporate goons, and accused of murder. His meeting with a washed-up supermodel and her story of her husband’s secret project hurls him into a case that he never signed on for. 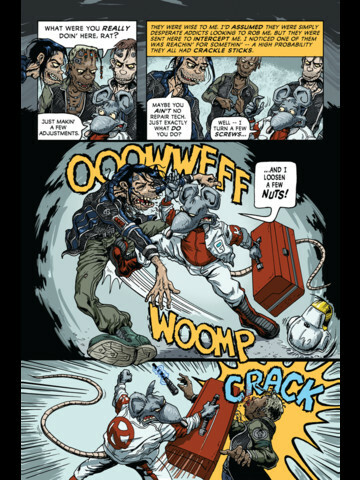 All while trying to survive the indignities of life as a member of a permanent underclass of sentient rats that struggle to survive in the Manhattan Empire of the 22nd century.